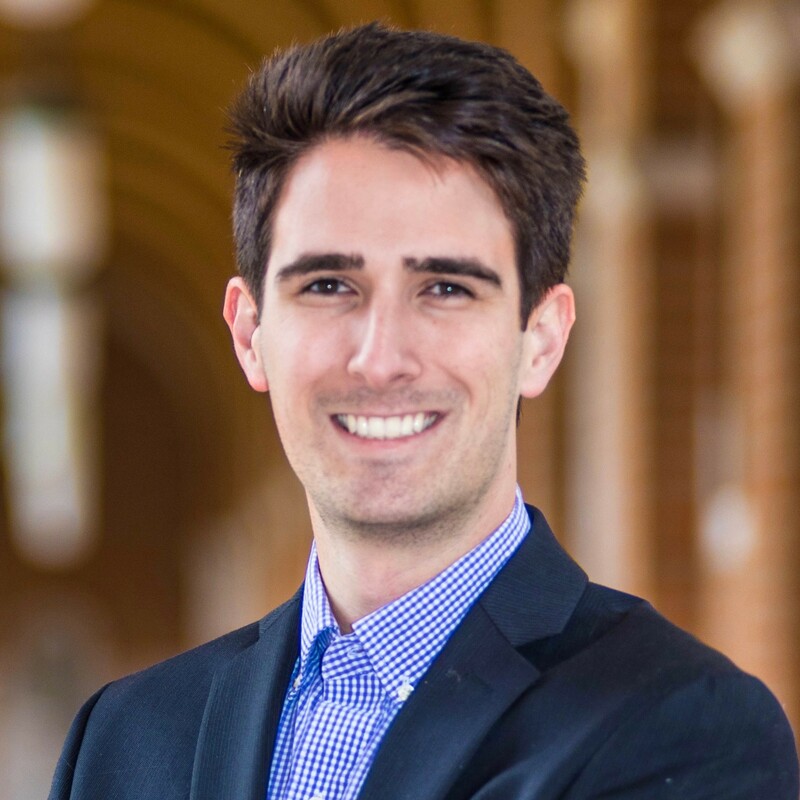 Trenton is a Vanderbilt University graduate in the Bioengineering PhD program at Rice University. He seeks to leverage tools developed in synthetic biology to engineer better tissues. Trenton began as an ENRICH fellow then was advanced to Project Manager then Assistant Director and manages fellow recruitment and ENRICH strategic planning.